A two-month old venture, the 4-member team at Nashik-based Freshnom aims to change the scenario of lean and healthy food and cater to everyone’s needs. Attractive and hygienic packaging is a key feature of Freshnom, which looks at high-protein and balanced-carb recipes which are very unusual to suffice in our staple food. The box is packaged in food-graded plastic boxes to ensure zero spillage of food (particularly for dressing/gravy based recipes). Modest pricing is yet another advantage of Freshnom. At present, Freshnom will focus in Nashik city. “Meal preparation is one of the most time consuming part of anybody’s diet regime, followed by ingredient hunting. By introducing this service, we have bridged a very large gap and made healthy food very easily available to people. “Our food is not the typical greasy/fried restaurant food. It is either baked, roasted or barbequed with only olive oil. Also, our minimum protein content is locked to 25gms/ box” says Freshnom founder, Amey Sonavani, stating it to be their USP. 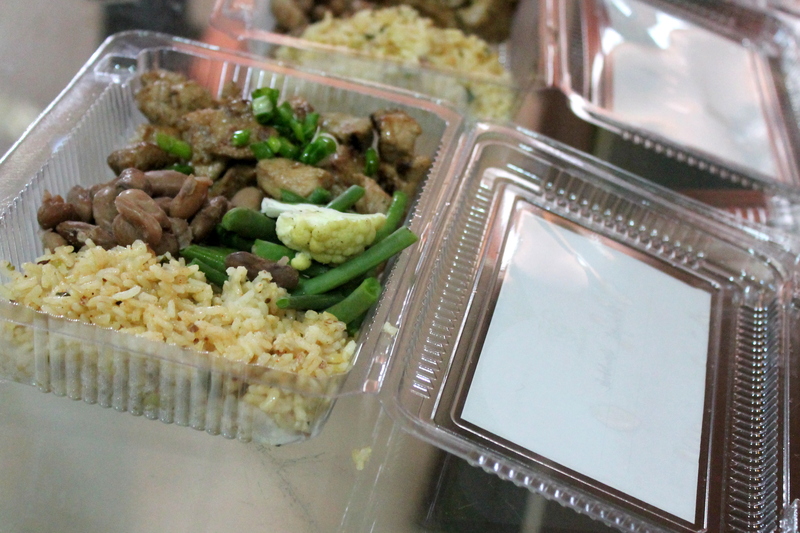 Launched in last week of March, Freshnom has delivered 1900+ meal boxes. “We segregate our customers in two pools; One who wants to achieve his/her daily protein intake, thereby subscribing to our ‘Snack’ box, while the other who is more inclined towards consuming a healthy meal, than merely looking at the protein or carb percentage. That being said, both our boxes have at least 25gms of protein. Dr Jyoti Sonavani, certified Dietician and the core team-member of Freshnom, makes sure that the value of macro-nutrients remain intact, while Head chef of menu planning, Nikhil Jadhav, tries to add as much variation of recipes, as possible. We deliver the boxes on weekdays, between two time slots at our associated gymnasiums; 8-9am and 6-7pm, and also provide free home delivery as per convenience” reveals Amey. The reason the founder zeroed in on a delivery-first aggregator over a traditional restaurant model is to make it scalable in quick time thereby shifting to internet-driven model.“It’s a huge opportunity”, says Amey. Very soon, they have plans to introduce ‘Protein-based desserts’, which, given its sheer market size, is certain to generate good business for the young entrepreneurs. FRESHNOM IN A NUT_SHELL: HOW? WHY? WHAT? Freshnom is a healthy nutrition meal service started to help you reach your training and appearance goals. Each nutrient-dense, balanced meal is delivered right to your gymnasium for ultimate convenience, so that you consume it immediately or carry along. These delicious and filling meals combine the ideal mix of the right macronutrients—including a minimum of 25 grams of protein, low-glycemic complex carbohydrates, and a combination of healthy fats and fibers. Only whole food ingredients of the best quality are used in the meals. To get rid of monotony, our chef accordingly updates every week’s menu on facebook, keeping the nutritional value above our standard line. Each meal is hand weighed and portioned for specific nutritional compositions. With natural ingredients and no preservatives, Freshnom meals are FDA approved and prepared locally. Not to forget, our meals are designed to be a clean and healthy food that can be enjoyed during any point of training, transformation or for simply maintaining your physique. They work for people who are training hard to transform their bodies or can even be enjoyed for people who aren’t not training. For more information, you can visit our facebook page. This is a guest post by Omkar Walimbe from JustNashik: Omkar is Independent Web Developer, Founder of local city guide www.justnashik.com,Cooks food or reads books if not busy with geeky stuff.